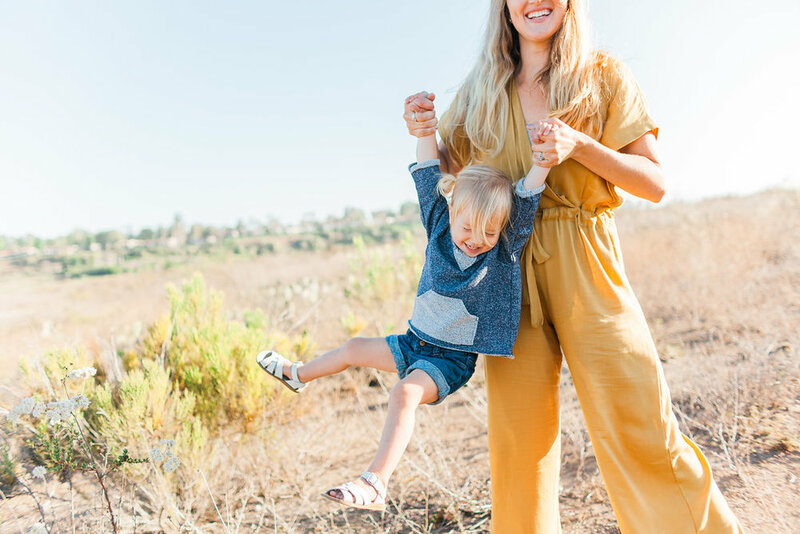 District Mot Kids, an exciting new clothing line for infants (newborn to 18 months), honors it's designer - Mimi's parents, her heritage, and her desire to make a difference in the world. A collection of baby clothes made with exceptionally soft fabrics, that combine comfort, durability, and stylish designs. Whether their rompers, onesies, or dresses, babies will be snuggled in love because every product is made with love. You will see it in the quality and detail. Designed and produced in Los Angeles with an homage to Vietnamese style and heritage. 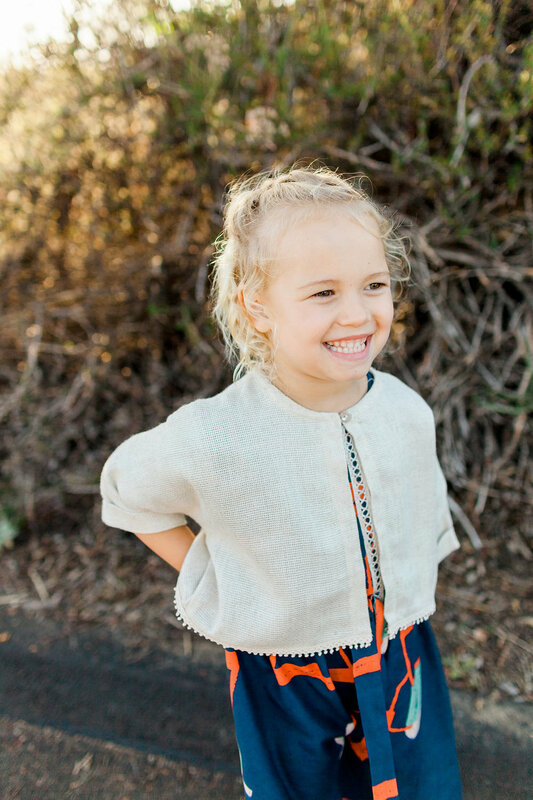 District Mot Kids clothing is handcrafted from specially selected recycled fabrics composed of sustainable fibers. Not only is their clothing line locally made, but the process is also environmentally friendly. In addition, each sale will generate hope for another baby in need. Ten percent of the proceeds will be donated to charities dedicated to improving lives of babies. With every purchase at District Mot Kids, it is one baby helping another. 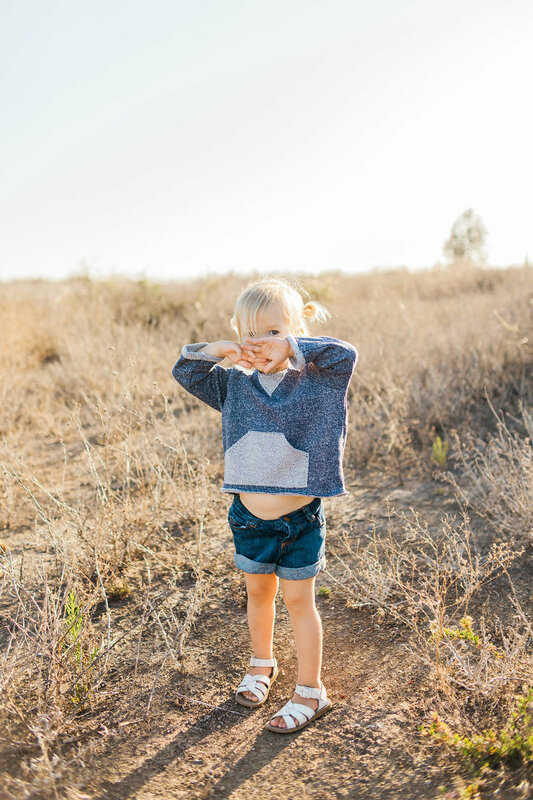 District Mot Kids, specializes in infant and toddler clothing made with upcycled fabrics, that combine fun fabrics, durability, and stylish designs for your little ones. Every piece is thoughtfully made in downtown LA. In addition, each sale will generate hope for another baby in need. Ten percent of the proceeds will be donated to charities dedicated to improving lives of babies. Shop this darling collection here and use code DMK20 for 20% off. Seaesta Summer 2018 + an AMAZING Giveaway!